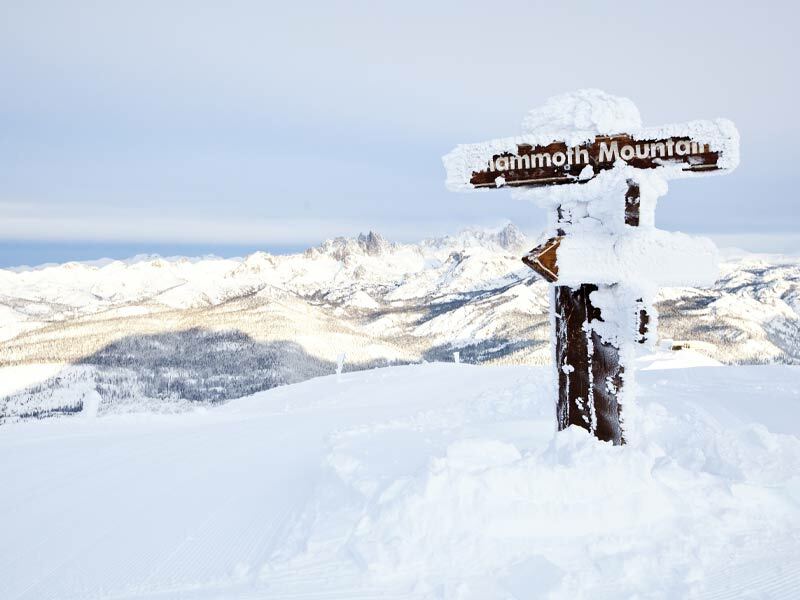 Mammoth Mountain is the leading four-season mountain resort in California with 3,500 acres, 28 lifts, 150 runs, 7 terrain parks, and 2 superpipes at our peak elevation of 3,369 meters, making Mammoth the Top of California. 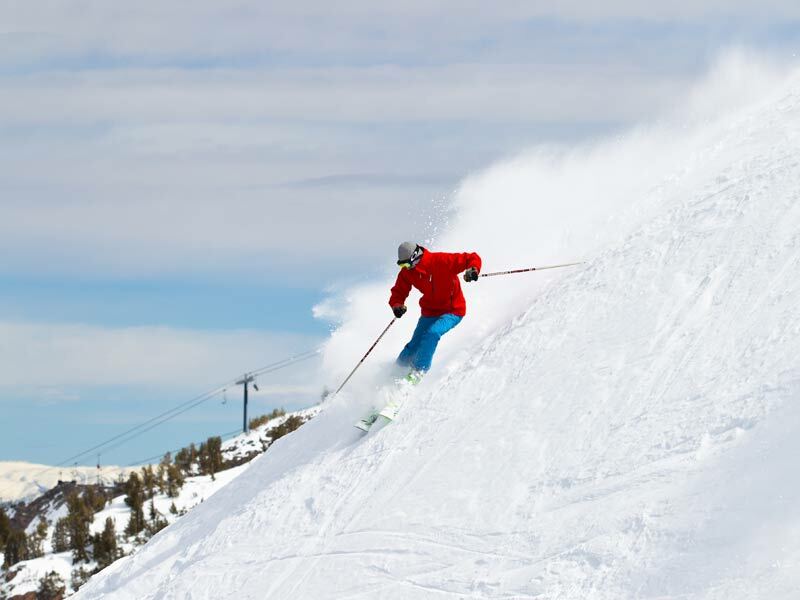 Nestled on the border of Yosemite National Park, Mammoth offers stunning views as you hit Mammoth’s epic slopes on your ski holiday under the California sun. 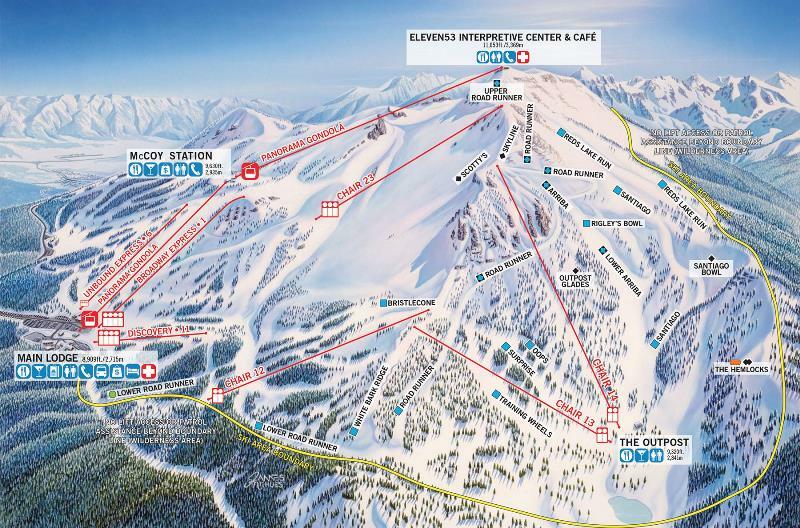 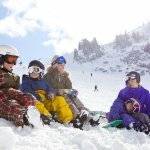 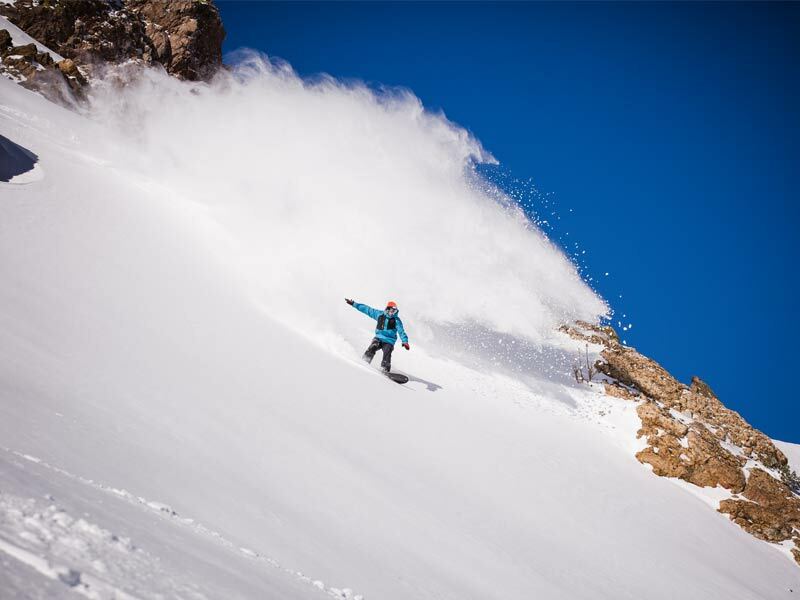 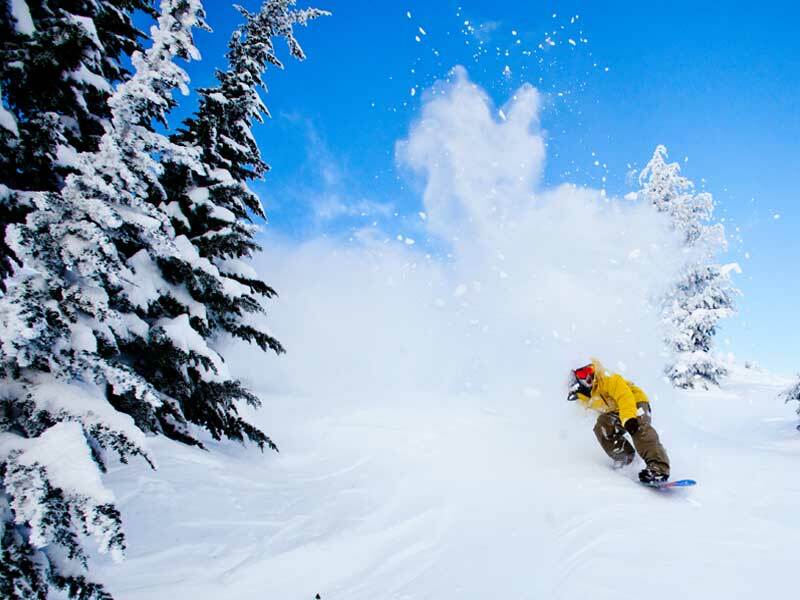 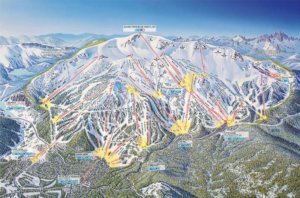 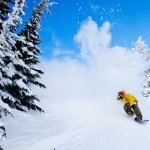 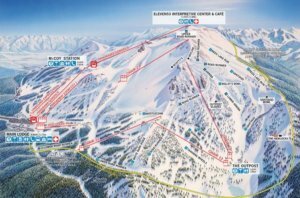 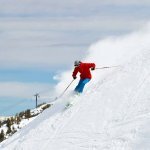 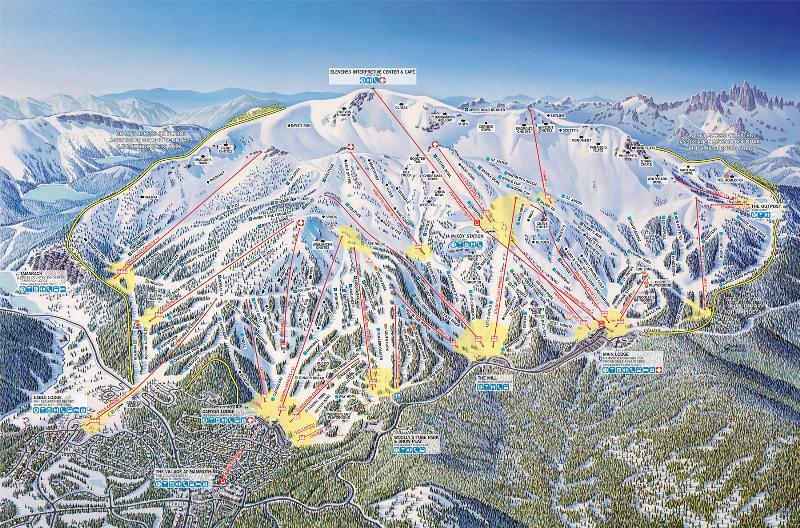 Providing a superb ski holiday destination, Mammoth boasts up to 300 sunshine days each year and one of the longest ski/board seasons in North America. 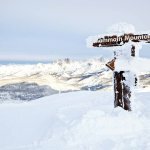 From morning carves to corduroy corridors and Apres ski, Mammoth produces some of the most beautiful days for ski/boarding heading into March and April. 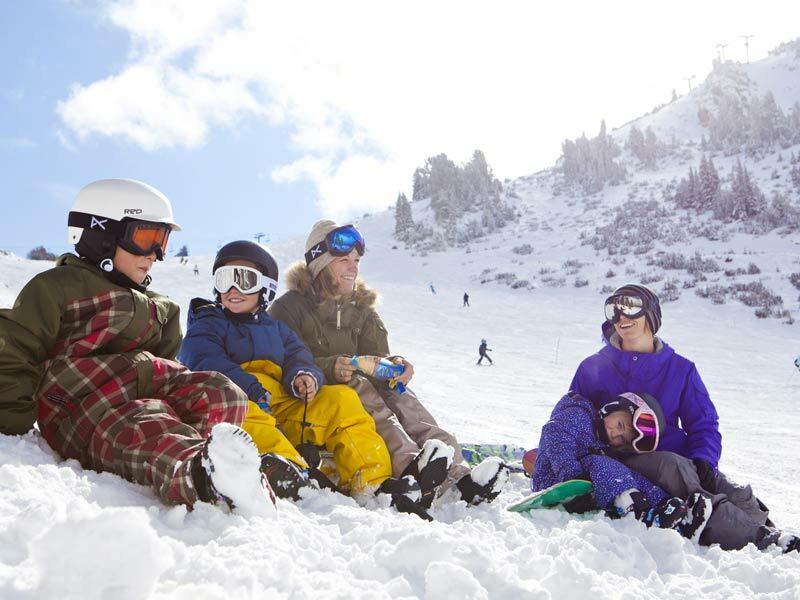 At Mammoth Mountain there is more on offer than just world-class skiing and snowboarding with amazing adventures adding to your ski/board winter experience.